I'm a solo developer currently a few months into making a story-based game pretty similar to Yandere Simulator, and will need to create the multiple storylines for dialogue/quests/characters at some point soon. If you're interested in writing that style of dialogues and storylines, I'd be glad for the assistance. We can just see how it goes, as I'm pretty flexible as to how it turns out. 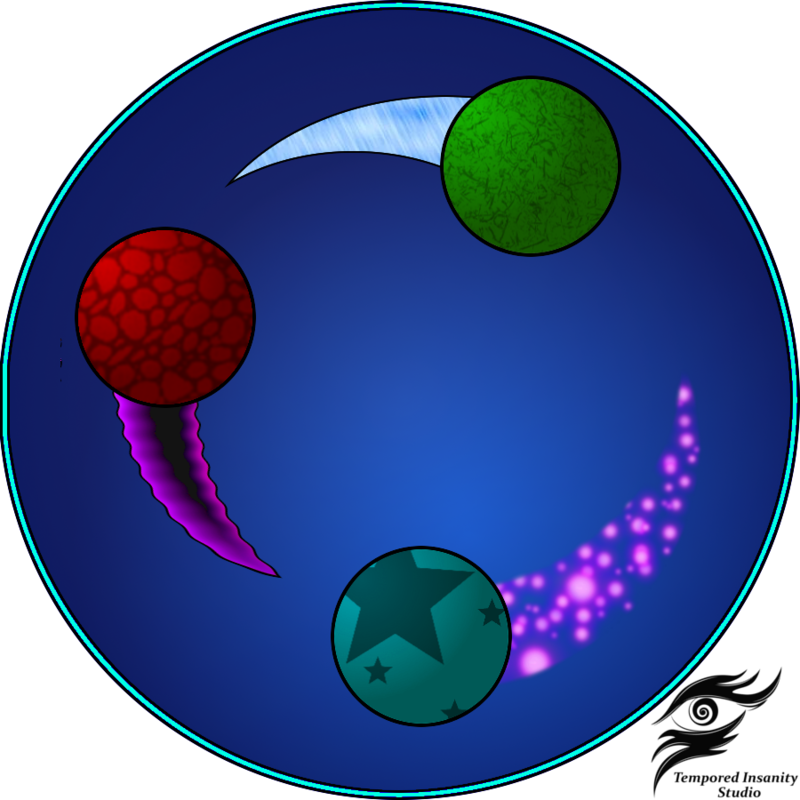 The sequel (major revamp) to Sphere Arena is currently nearing completion, and will be published on the Steam store around early->mid January 2018. It is not completely 100% yet. However, i intend to build it into a larger project in the future, so if you like the concept so far (or not), let me know. Time got away from me, so it is not completely 100%. However, i intend to build it into a larger project in the future, so if you like the concept so far (or not), let me know. Thanks for a fun gamejam. First time i've made a game that focuses on a story. Surprisingly fun for such a simple looking game. Very unique usage of age and growth to solve the puzzle. Well done! I'd like to see this game with some better graphics, but everything else is great. A fun game. Not a lot to do, but as for gameplay, its very good. Some issues and bugs with moving over different slopes of terrain caused me to fly across the map many times. It would be interesting to see a full game from this. If your thinking about it, check out https://www.assetstore.unity3d.com/en/#!/content/56762. I think it would be a good improvement for future. A good game that certainly fits the theme. Well done. Like the others, i'd recommend polishing the controls and movement more in future, but the player animation was quite good. Getting all the art to fit the same style is also definitely something to remember too, as Wellzitu mentioned. I ran out of time to fully implement the Advisor, and so i (thought i had) raised the price to an unachievable number. Thanks for pointing the multiple hires out, as it shouldn't be possible. You're right about the money at sunset, but it was the last feature i added so i didnt test it in time. I'm really glad you had fun, and as i will be updating it in the future, i hope you will enjoy the more complete game. Future features include inter-kingdom conflicts and frequent battles. Where are the "screenshots" saving? Because i cant find them anywhere, and no files with the given filename ("2017-04-06_......png") exist.